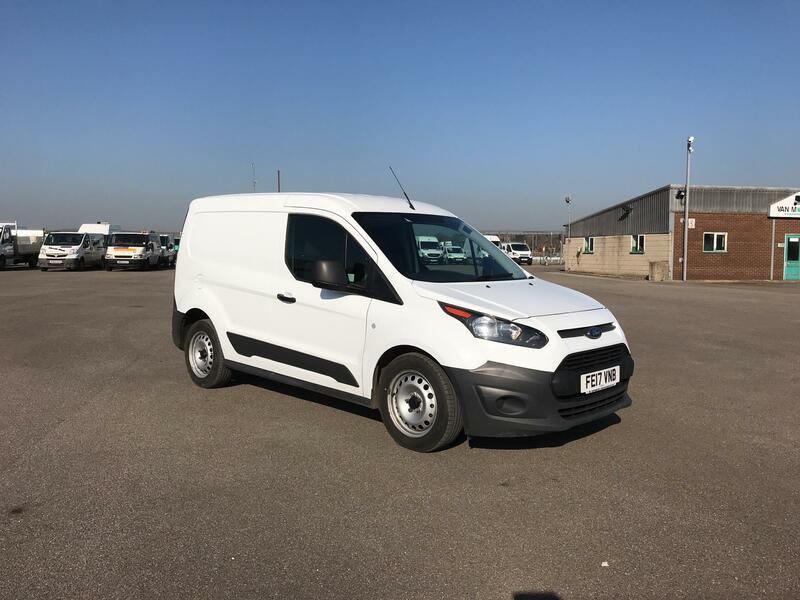 The used Ford Transit Connect vans available at Van Monster are the perfect option for those looking for a compact commercial vehicle that still offers plenty of space. You’ll have plenty of room for your everyday tools and deliveries in the large loading space, while the smooth engine and comfortable cabin make for an enjoyable journey whatever the job. 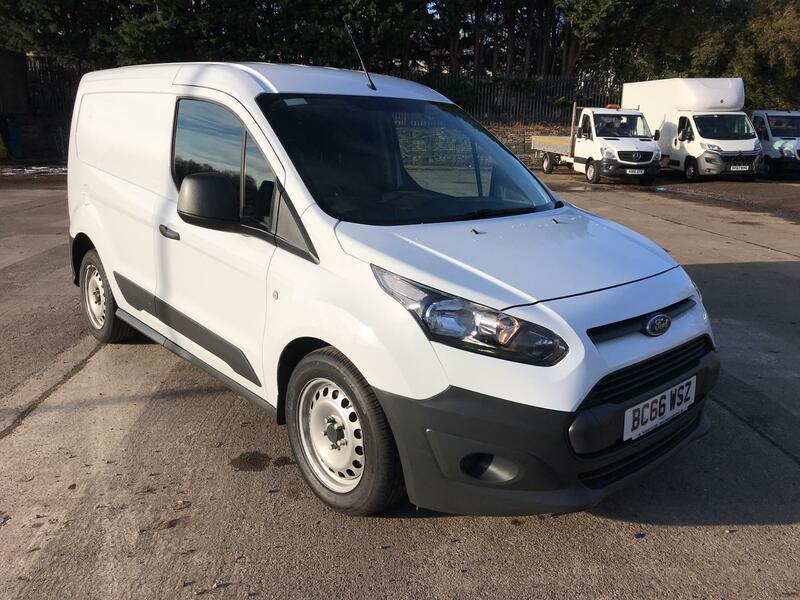 Every used Ford Transit Connect for sale at Van Monster receives our comprehensive customer care package. This includes FREE AA roadside assistance, a 48-hour return policy and an AA warranty. If you want to see our used Transit Connect vans in person, head to one of our branches in the UK and Dublin, Ireland.